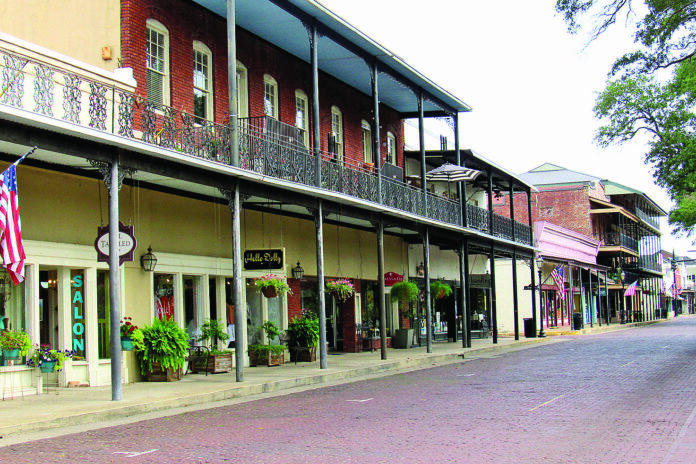 The HDBA (Historic District Business Association) will host the annual Girls Weekend Friday, April 5 – Sunday, April 7. Girls Weekend is one of many events organized by HDBA, as well as the Natchitoches Car Show and the Natchitoches Christmas Season. Girls Weekend is geared toward ladies ages 21 and older and brings many participants from surrounding states to visit our quaint town. Planned activities including a fashion show, discounted shopping, garden tours, boat cruise, delicious food, quality time with friends and more! Accommodations, a complete schedule and online registration are available at www.girlswknd.org. Contact Jill Leo at (318) 652-7078 for more information.